Juan Garzón of Garzón Co speaks about his passion for helping small businesses and entrepreneurs clarify their brand, communicate their value, and accelerate the growth of their business. An experienced branding and marketing guru, Juan spent over a decade in marketing and communications in a variety of roles – ranging from entrepreneur to the head of marketing for a global market research firm. 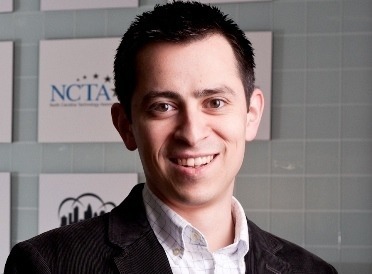 He has helped businesses grow revenues 400% in 3 years. 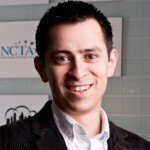 Juan also organizes and hosts a monthly PitchBreakfast and serves as a mentor and advisor to several startup accelerator programs in Charlotte. You MUST listen to Juan on Stitcher Radio and PLEASE leave a review there. Download the Stitcher Radio app from the App Store and Google Play to hear your favorite podcast on your iPhone, iPad, or Android Device.